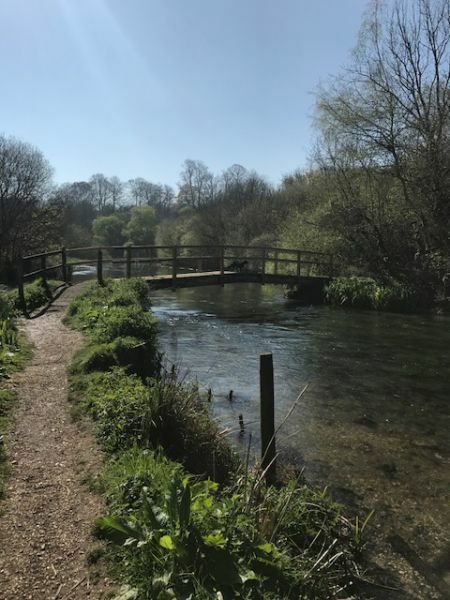 The Watercress Way is a planned 26 mile circular route through the beautiful Hampshire downlands and Itchen valley north-east of Winchester. 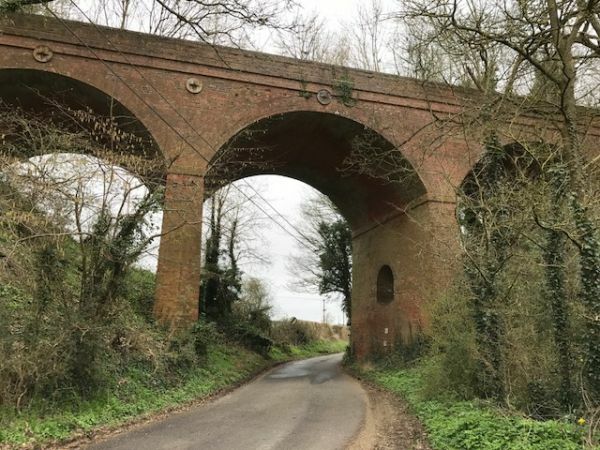 At the boundary of the South Downs National Park, the route has a wealth of heritage and wildlife along the 'corridors ' of two abandoned railway lines and ancient livestock droves. The route starts at the Watercress Line steam railway in Alresford. 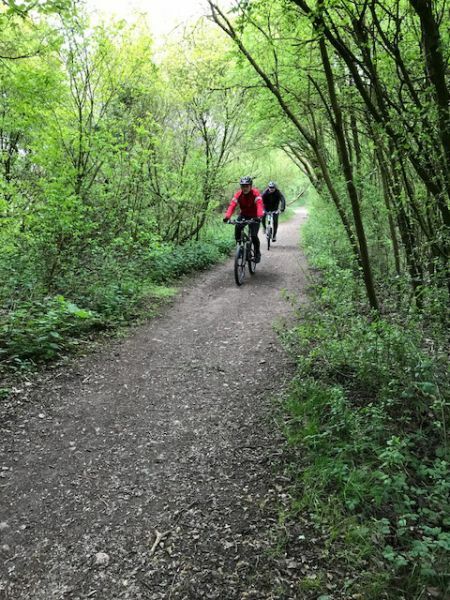 There are many shorter options and links to several other trails: the Itchen Way, Wayfarers Walk, St Swithins Way and the Oxdrove. 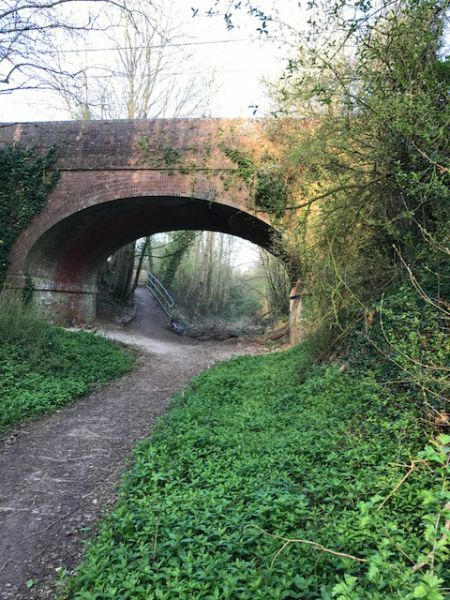 Large sections are already open to cyclists and horse riders and the charity behind the Watercress Way aims to gradually open up more of the railway sections. There is a free pdf for existing walkable sections online and linkied below. 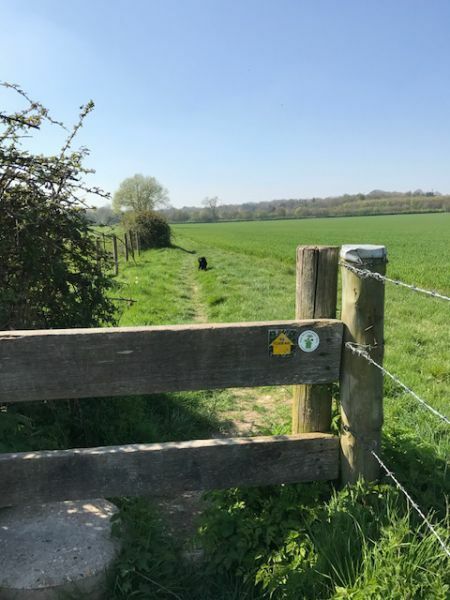 There are several main 'gateways' to the walk with pubs, B&Bs or hotels at Alresford, Itchen Abbas, Kings Worthy ,Wonston and Sutton Scotney. The website below (www.thewatercressway.org.uk) has further details and contact information. Donations are invited online to help complete the trail.